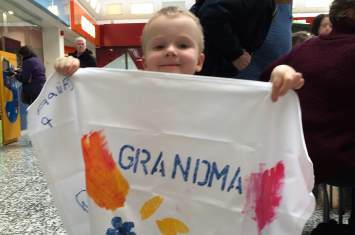 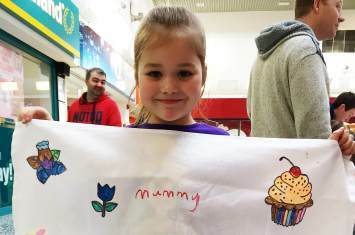 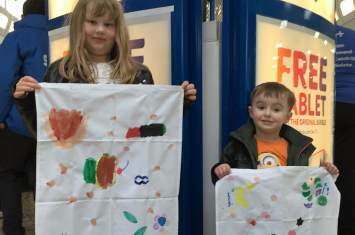 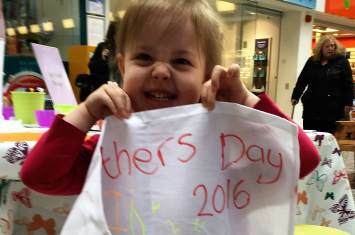 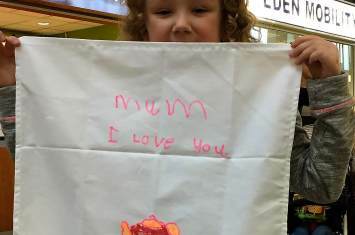 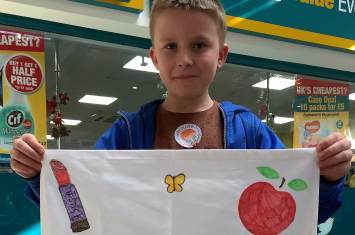 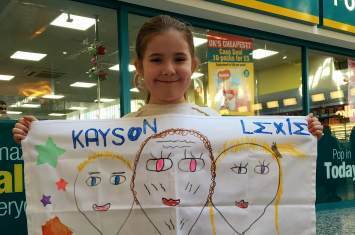 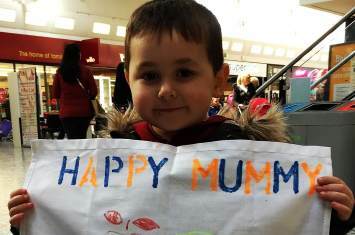 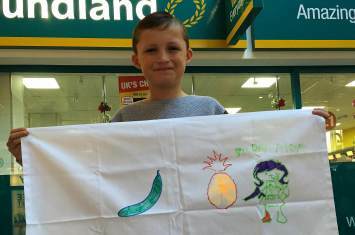 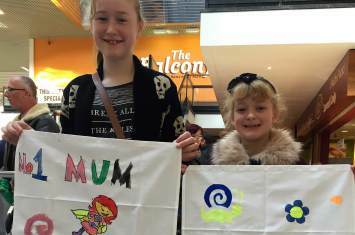 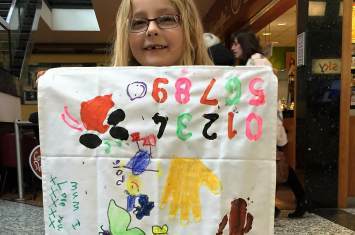 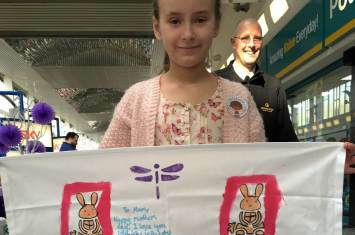 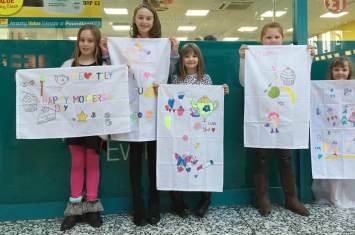 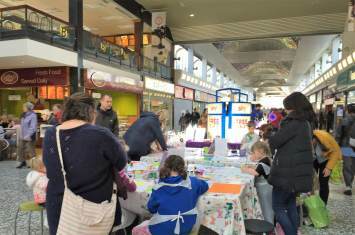 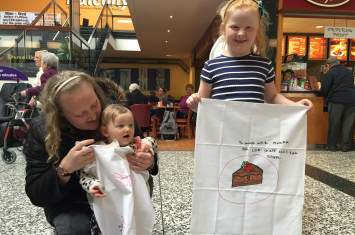 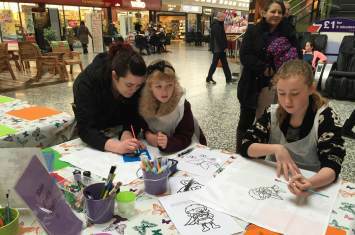 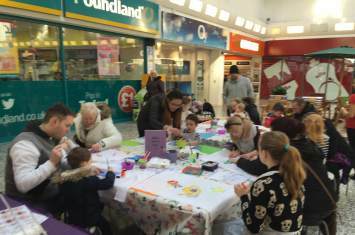 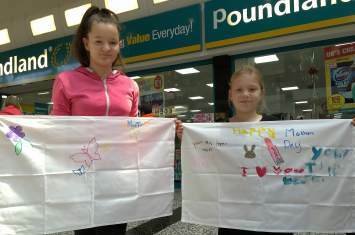 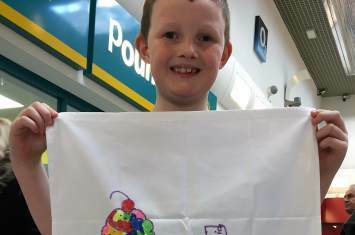 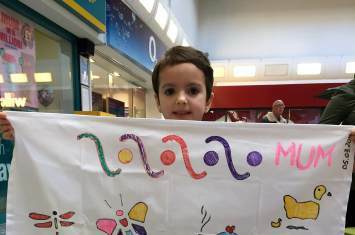 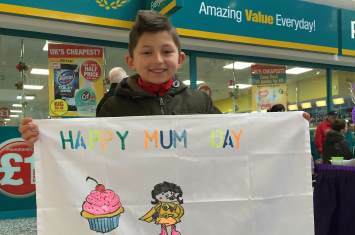 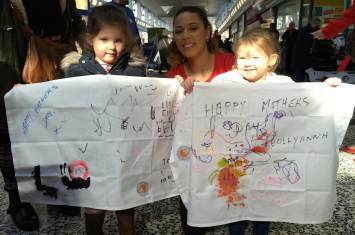 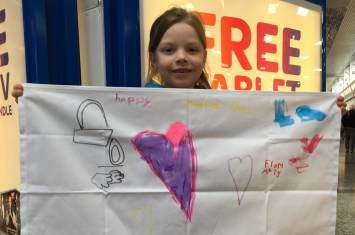 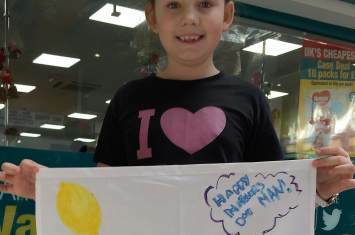 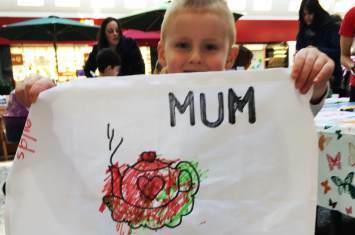 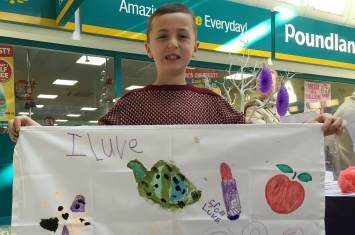 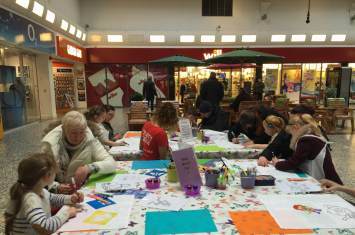 For super mums and special loved ones, children designed tea towels at our Mother's Day Craft Workshop in Crossgates Shopping Centre, Leeds. 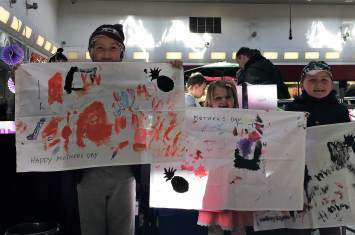 Take a look here at the wonderful images from the fun-filled day where children used specialised paints, pens and crayons for their personalised designs... all in time for that special day!
" 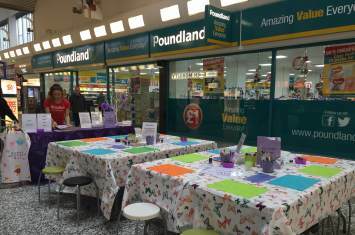 We love your events "
" Very child-friendly staff "